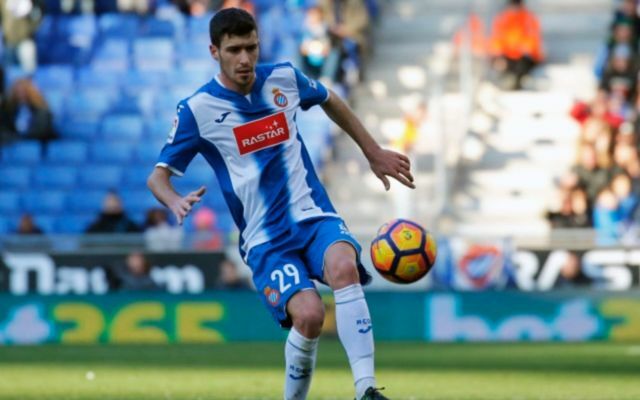 Manchester City and Man United could be about to both go head-to-head with Serie A side Napoli in the race to sign Espanyol star Aaron Martin. This is according to Spanish news outlet Sport, who claim that the Italian giants have singled out the 20-year-old as a potential candidate to replace Algerian Faouzi Ghoulam, who is out with a long-term injury. 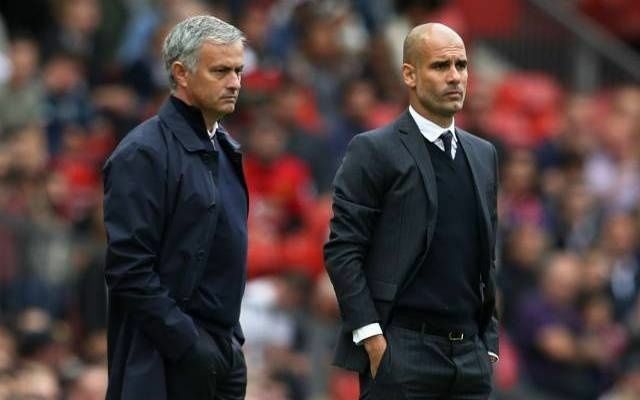 The news outlet also say that both Jose Mourinho and Pep Guardiola’s side have been keeping tabs on the player, however it now seems that they could be in for a battle to sign Martin should reports of Napoli’s interest in the player be true. Since making his first team debut for the Catalan-based side in 2016, Martin’s performances have done him no harm. Despite the fact he is yet to score or assist for the Spanish side in 43 appearances, it’s the player’s defensive side of his game that has caught the attention of some of Europe’s biggest clubs. Martin has also been used in a variety of positions during his career so far, with the player being deployed at both left midfielder and as a central midfielder, as well as his preferred position of left-back. The player’s performances have also seen him gain a place in Spain’s U21’s side, with the Spaniard having made four appearances for the international side since his debut for the Espanyol last year. Should all three aforementioned sides up their supposed interest in Martin, it’ll be interesting to see which club can secure the player’s signature first.